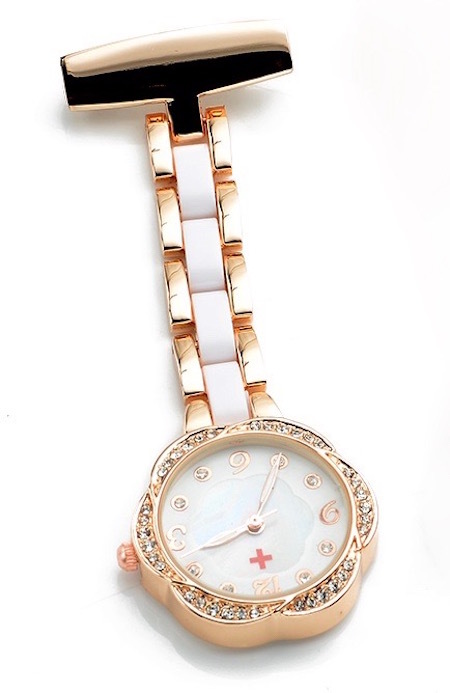 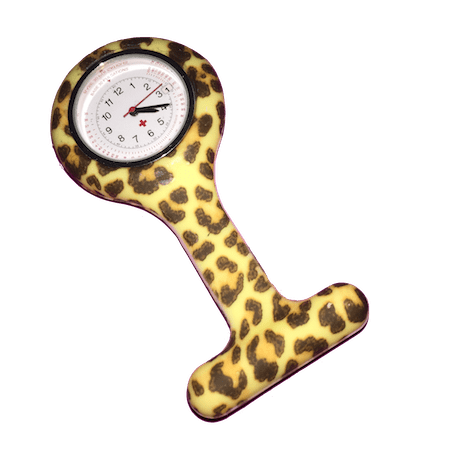 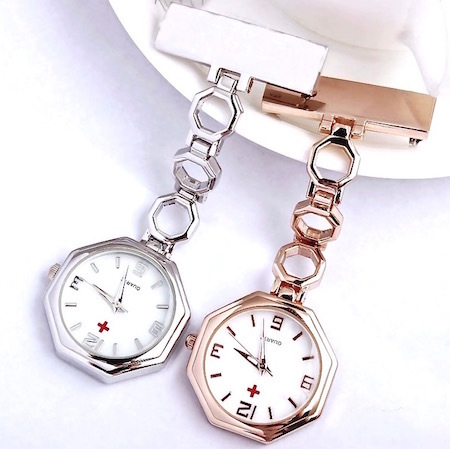 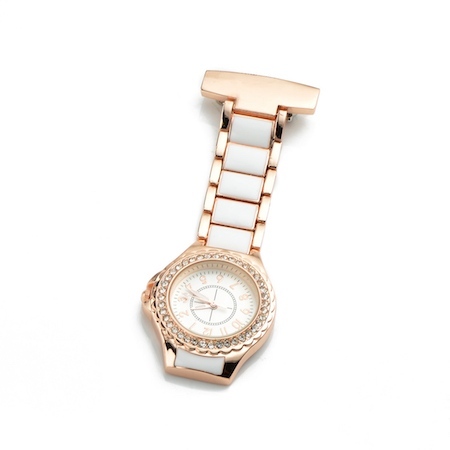 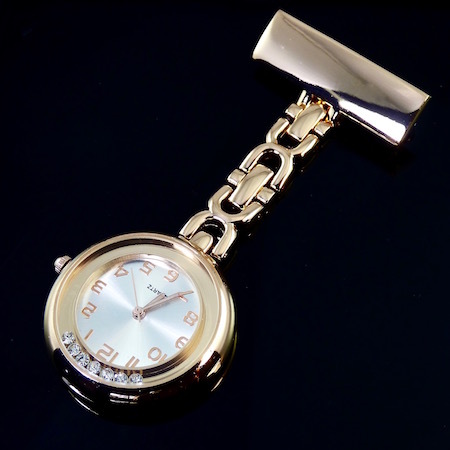 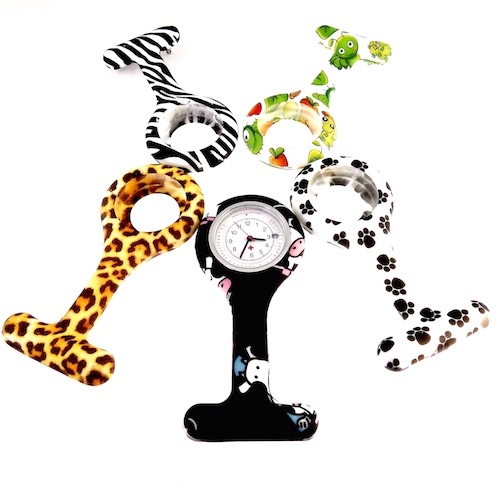 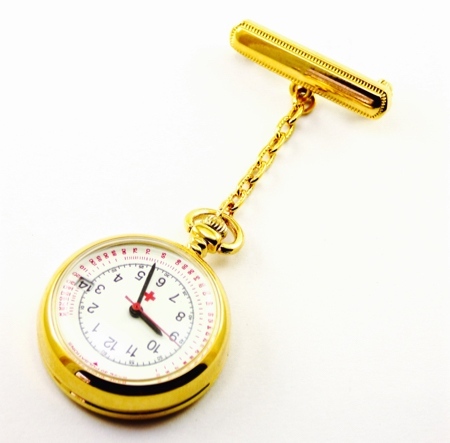 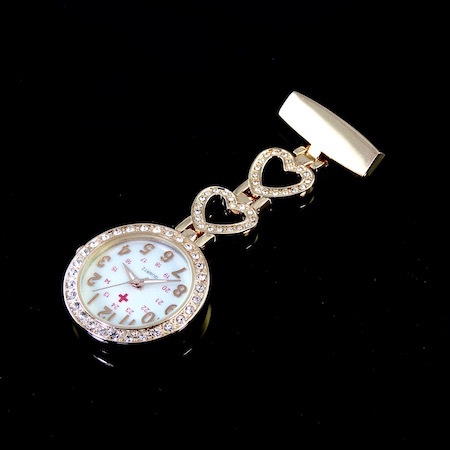 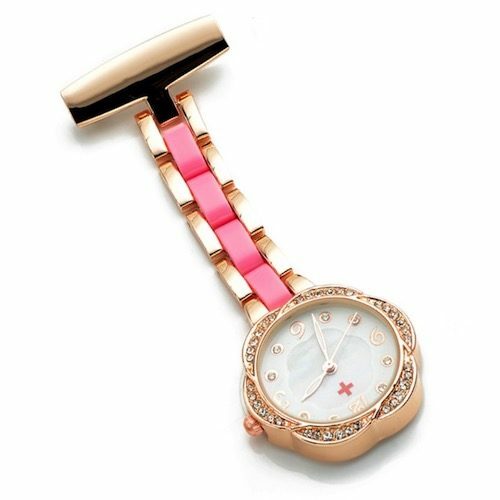 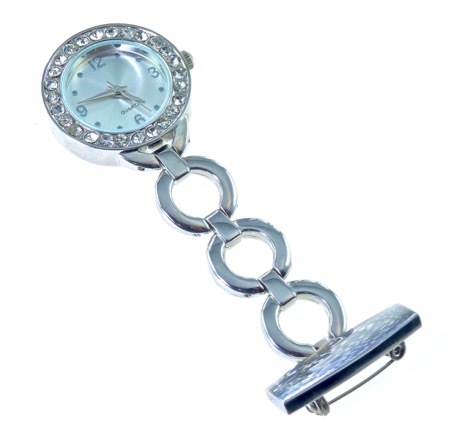 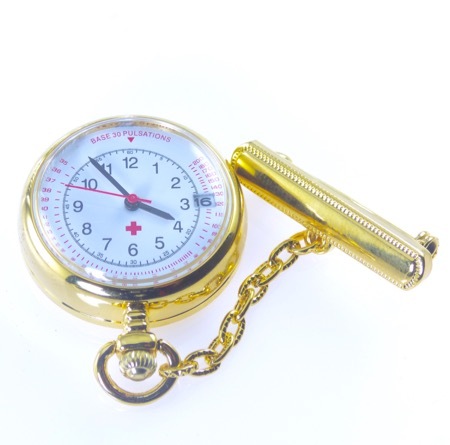 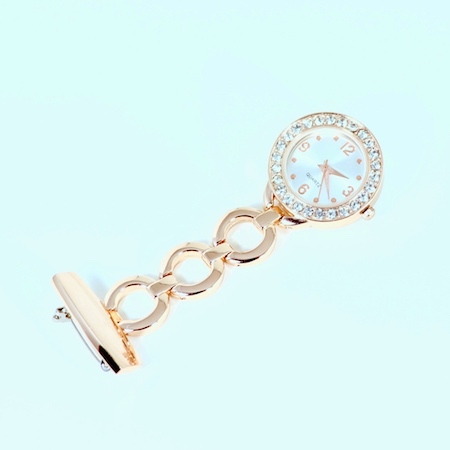 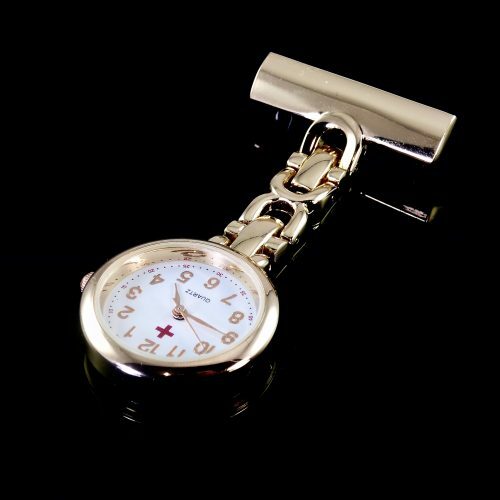 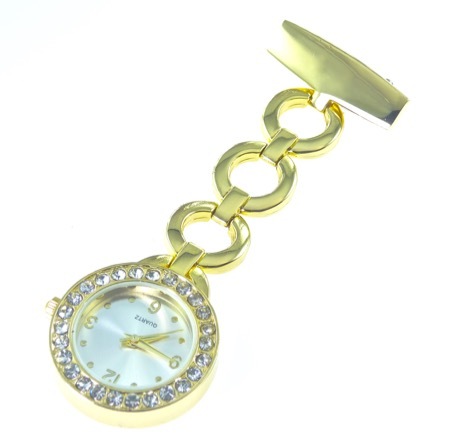 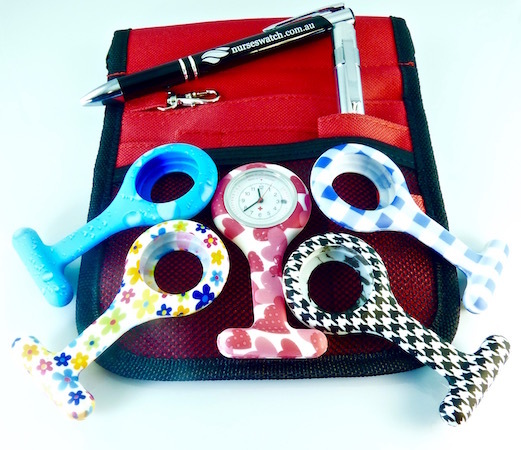 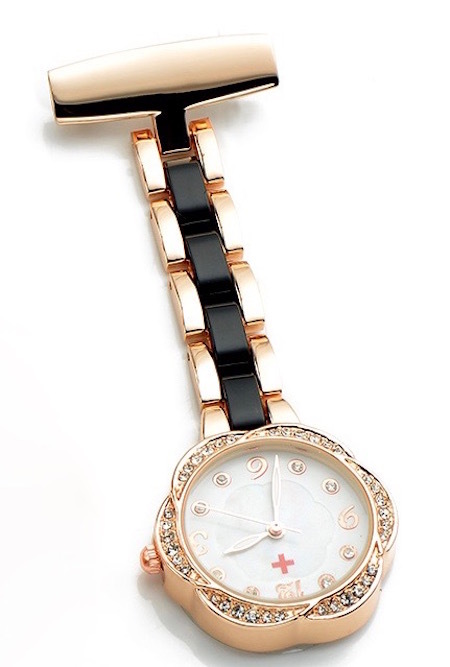 Gold Coloured nurses watches add style and sophistication to any nurse. 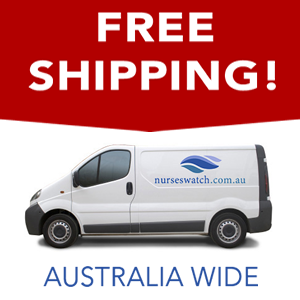 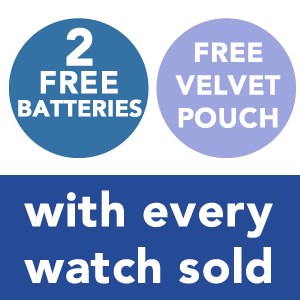 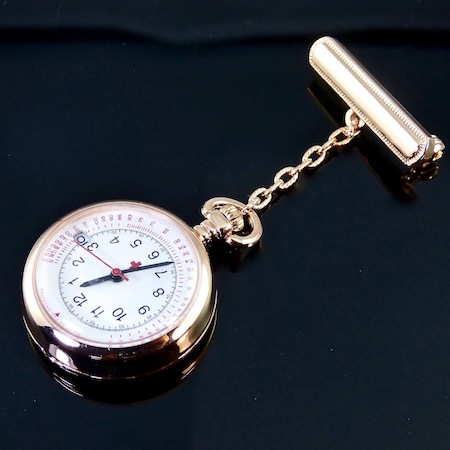 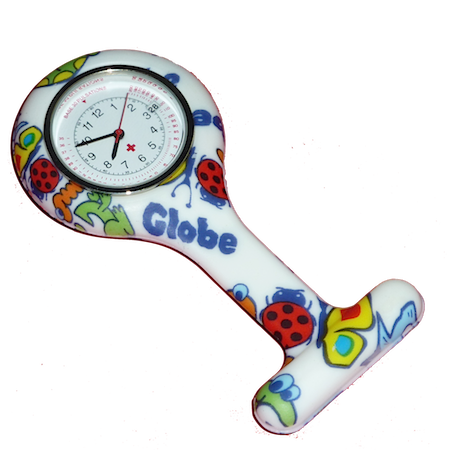 Our gold coloured nurses watches ship free across Australia. 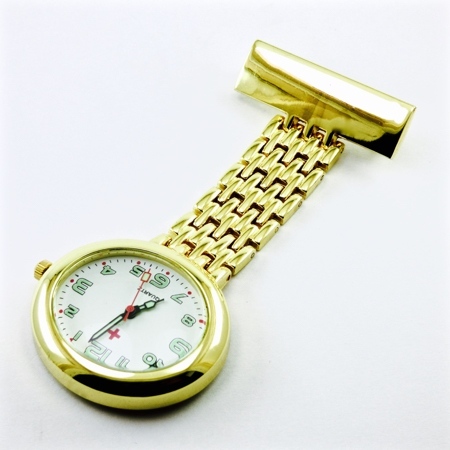 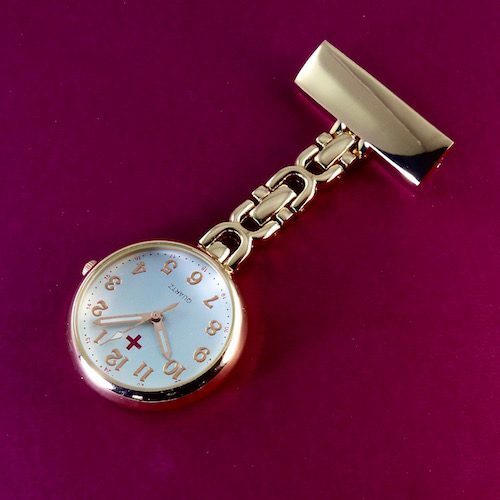 ALK YELLOW GOLD Nurses Watch with Date Function Limited Edition Graduation Pack Engraving Included.